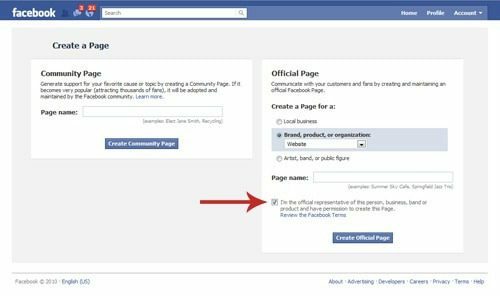 As Facebook continues to grow with more than 500 million users around the world, creating a fan page is a great way to connect with your readers in another medium. 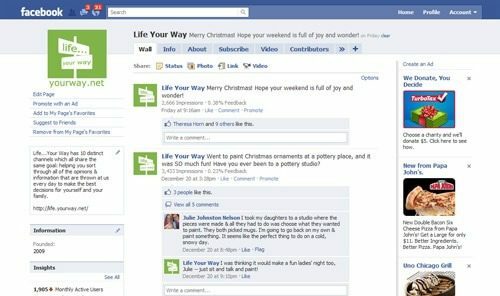 I’ve never viewed the Life Your Way page as a popularity contest or a fan club but rather as a way to interact with people in a less formal way and to keep them updated on the things going on at Life Your Way even if they’re not visiting every day. 5. 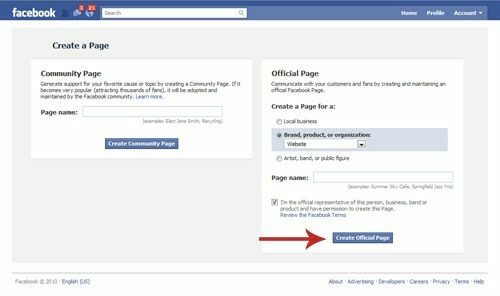 Check the box to indicate that you are authorized to create the page by the official organization (if it’s your blog, you are!). 6. Click Create Official Page. 7. 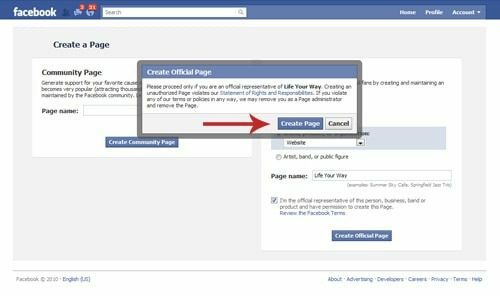 Verify that you’re authorize to create the page once again by clicking Create Page. Once you’ve created your page, you’ll want to add your branding by uploading an image, writing a brief intro to your site and editing your site information. 1. There’s some debate about whether it’s better to upload your personal picture or company logo on your page. Because Life Your Way is a site made up of more than 20 contributors, I felt that using the logo was better. 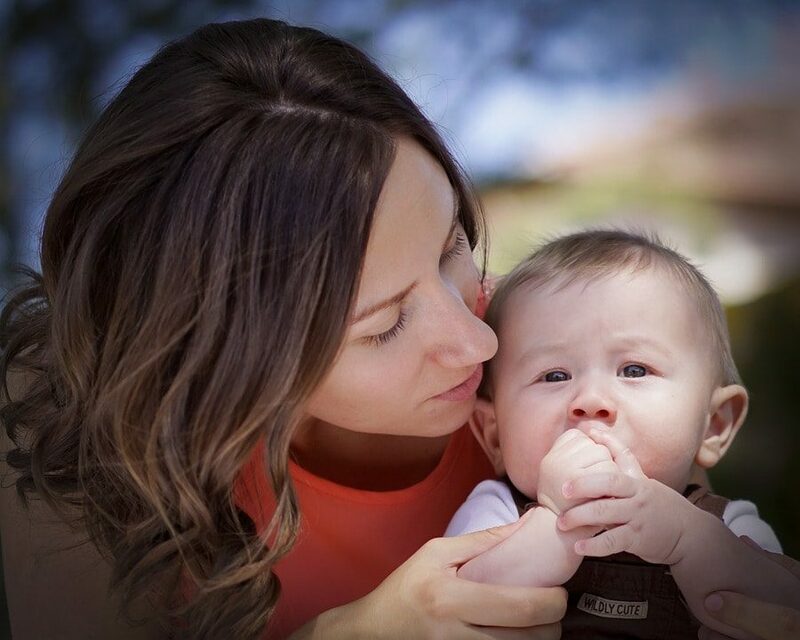 However, if you are the personality behind your site and that’s the image you want to convey, uploading your personal photo may be a better choice. 2. Be sure to include the link to your site in the sidebar information so that users can quickly visit your blog from your fan page. 3. 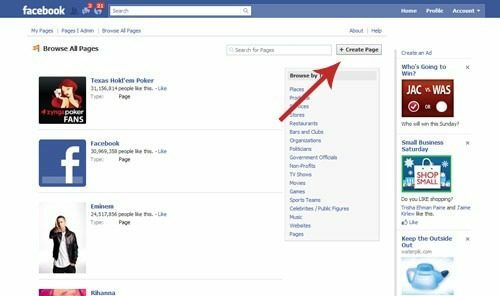 The Basic Information will show as a permanent tab on your fan page, so think carefully about what information you want to present here. Finally, you’ll want to claim your custom vanity URL. 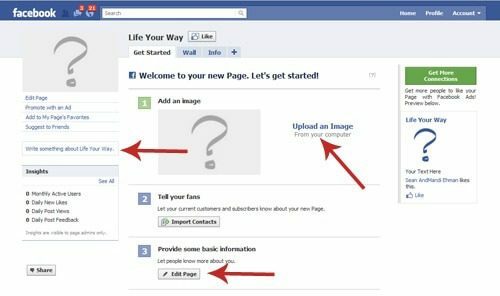 Facebook will initially assign you something like http://www.facebook.com/pages/Life-Your-Way/186926437991273, which isn’t exactly easy to remember, but once you have 25 fans, you’ll be able to select a vanity URL, such as http://facebook.com/lifeyourway. 1. 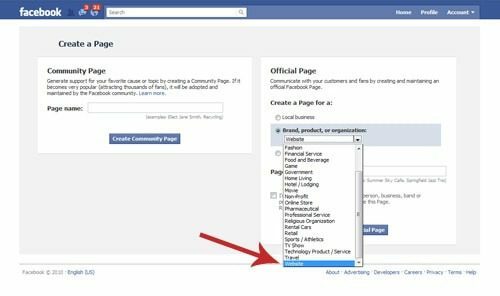 First, start by suggesting that your Facebook friends like your page. Call in favors from close friends, family members or blogging buddies until you’ve hit 25 fans. 3. Click on your page name in Each page can have a username dialog box. 4. Choose your username carefully because, once again, you won’t be able to change this once it’s set. 6. Confirm your username choice. There’s a ton more you can do with a Facebook fan page, and I’ll be sharing more tips and tutorials over the next few weeks. 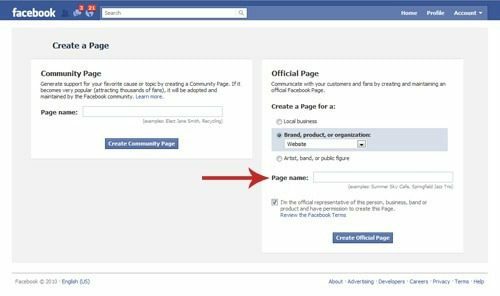 For now, take some time to get to know your page and invite your readers to join you in your Facebook community!